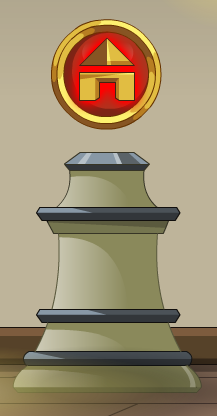 Description: *No description* You have won the AQW Best House contest! Congratulations! Note: This item was awarded to the grand prize winners of the Centaur 21's Housing Contest. Thanks to SamHunny, Stephen Nix and Xia.